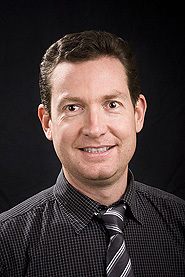 Richard graduated from the University of Western Australia in 1995 and completed his radiology training in 2004. After an initial 6 month fellowship at Perth Radiological Clinic in 2005, Richard then completed a year long fellowship in Toronto, Canada before returning to Perth Radiological Clinic in 2006. He became a Partner in 2007. Richard is also currently a Consultant Radiologist at Sir Charles Gairdner Hospital and examiner for the RANZCR. Abdominal imaging, MRI, ultrasound including musculoskeletal and interventions/injections, CT guided injections.